Andy Ryan was commissioned for Trulia's NYC Social Media Campaign. 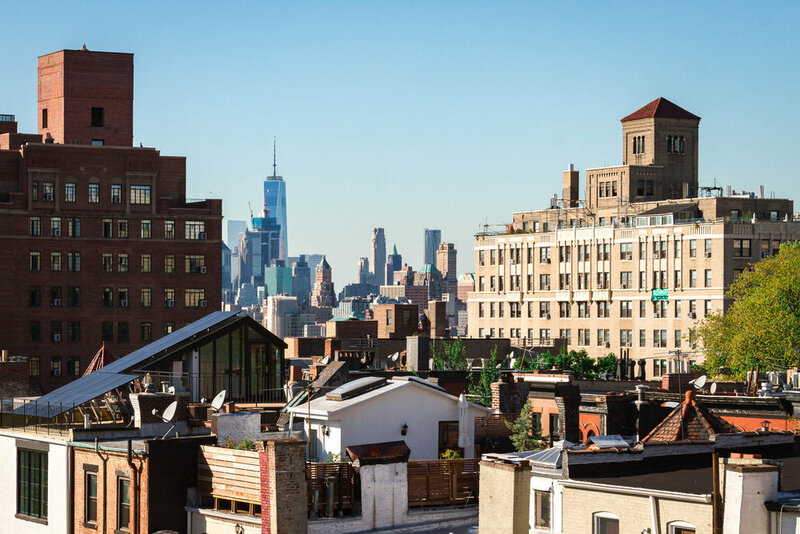 The objective of the campaign was to showcase select neighborhoods in Manhattan & Brooklyn, and the features that show why people call these neighborhoods home. Checkout additional photos from the campaign in the slideshow. If you're interested in commissioning me to work with you and your brand, I would love to hear from you. Click the link below and let's connect!